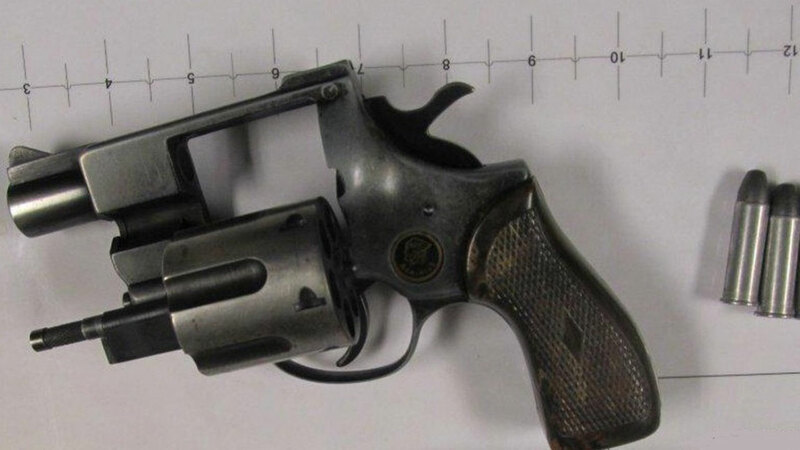 A .38 caliber Taurus Titan was found by TSA agents at Midway International Airport on January 13, 2015. CHICAGO (WLS) -- The TSA seized a record number of firearms from carry-on luggage last year. The Department of Homeland Security says the TSA confiscated more than 2,200 firearms in 2014, a 22 percent increase from the year before. The numbers are low in Chicago. At O'Hare only 20 firearms were seized in 2014, up for 16 in 2013. At Midway, the guns confiscated dropped from 13 to just 6 last year. Dallas-Fort Worth International Airport seized the most guns in 2014, with 120.